Winter Indulgence. Bees stay cozy in their hives with their fur coats, hold each other tight for warmth and consume a lot of honey! How much they eat depends on the climate and the length of the winter, but the amount can range from 40Lbs to 90Lbs for the winter. We can go along with that, hugs and honey! has reinvented in 3 light and playful flavors: Vanilla Citrus, Wild Blueberry, Ginger Zest. Take your first sip and you’ll believe in the power of Blume Honey Water too! We believe in the power of honey, its quenching hydration, and natural, spike-less energy. This sweet nectar of life comes in three flavors. Vanilla Citrus.Wild Blueberry. Ginger Zest. 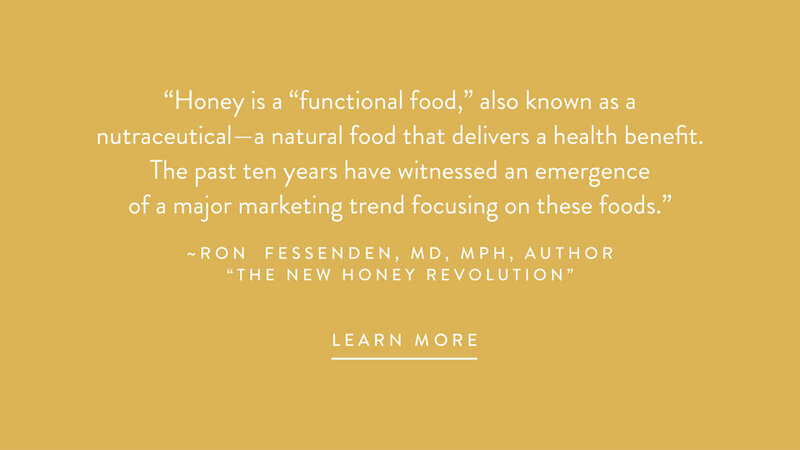 We believe in the power of honey, its quenching hydration, and natural, spike-less energy. This sweet nectar of life comes in three flavors. Vanilla Citrus.Wild Blueberry. Ginger Zest. Blume celebrates nature's goodness and bounty. We want to share it with you --just in time for Thanksgiving! So be sure to participate in our November Instagram Giveaways and you might be able to win 2 cases of Blume. Then you can share it too!